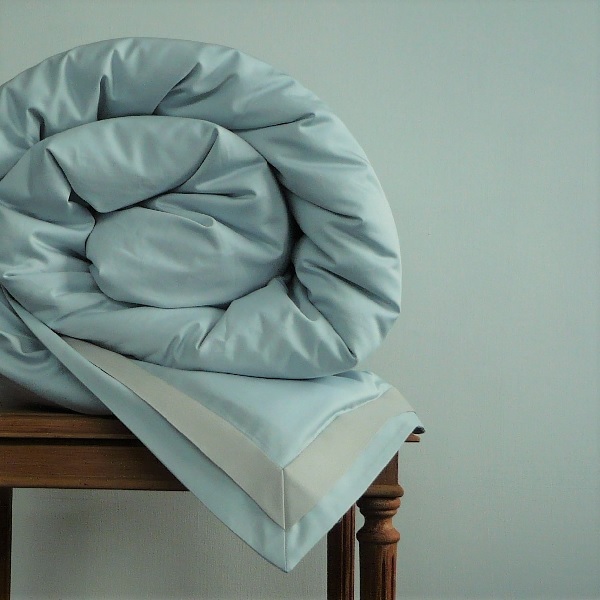 Glimpse the beauty of a bed enroled in the softest blue hue and let it beckon you to it. Our Signature Collection in Breeze, is the ultimate in luxury, turning your sleeping experience into a sensual affair. Long-lasting and easy to care for. 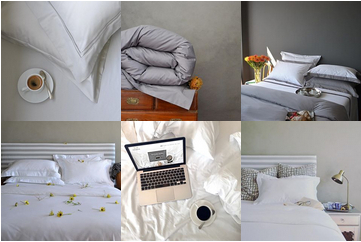 Notify me when Single (135 x 200) - Signature Collection - Double Oxford Duvet Covers - Oyster on Breeze is available.